The Liechtenstein Institute on Self-Determination will hold a Crisis Diplomacy lunch seminar, "The Iran Nuclear Agreement: The Triumph and Failure of Diplomacy," on Thursday, March 28, 2019, at 12:00 p.m. in 019 Bendheim Hall, with Amin Saikal, University Distinguished Professor and Director of the Centre for Arab and Islamic Studies at the Australian National University. The lunch is open to Princeton University faculty and students only. To attend, RSVP to Angella Sandford. 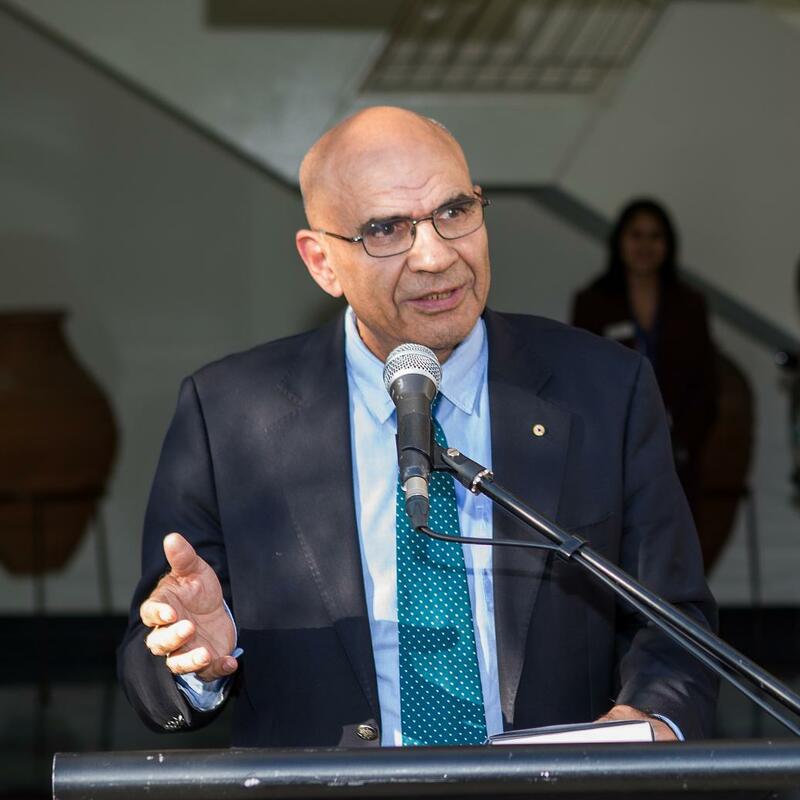 Amin Saikal AM, FASSA, is University Distinguished Professor, Public Policy Fellow, and Director of the Centre for Arab and Islamic Studies at the Australian National University. He was a Visiting Research Scholar at Lichtenstein Institute on Self-Determination during the 2014-2015 academic year. He has been a Rockefeller Foundation Fellow in International Relations, and Visiting Fellow to Princeton University, Cambridge University and the Institute of Development Studies, University of Sussex. He is an awardee of the Order of Australia (AM) "for service to the international community and education through the development of the Centre for Arab and Islamic Studies, and as an author and adviser," and is an elected Fellow of the Academy of Social Sciences in Australia. His latest books include: Iran Rising: The Survival and Future of the Islamic Republic (Princeton University Press, 2019) Iran at the Crossroads (Polity Press, Fall 2015); Zone of Crisis: Afghanistan, Pakistan, Iran and Iraq (I.B. Tauris, 2014); Modern Afghanistan: A History of Struggle and Survival (I.B. Tauris, 2012); The Rise and Fall of the Shah: Iran from Autocracy to Religious Rule (Princeton University Press, 2009); Islam and the West: Conflict or Cooperation? (Palgrave/Macmillan, 2003); American Democracy Promotion in the Changing Middle East: From Bush to Obama (Routledge, 2013, co-editor); Democracy and Reform in the Middle East and Asia: Social Protest and Authoritarian Rule after the Arab Spring (I.B. Tauris, 2014, co-editor). He has also published in major journal and dailies, including The New York Times, International Herald Tribune, The Wall Street Journal, and The Guardian; and is a frequent commentator on TV and radio networks on issues pertinent to his field of specialty.